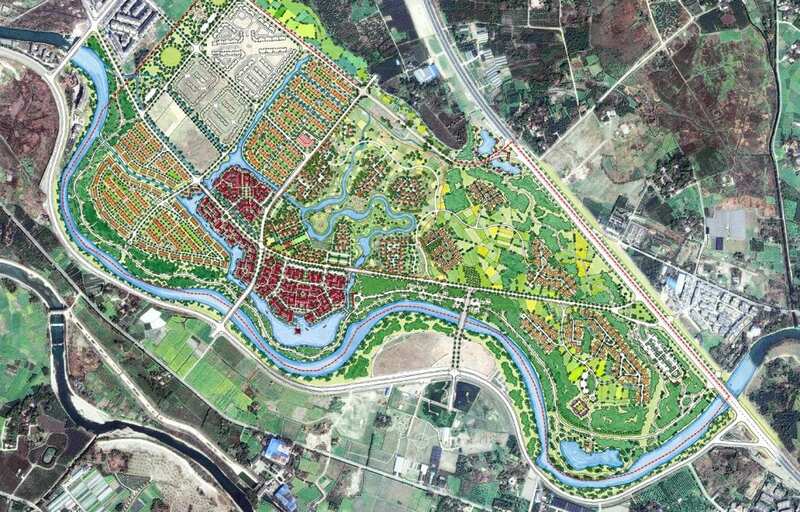 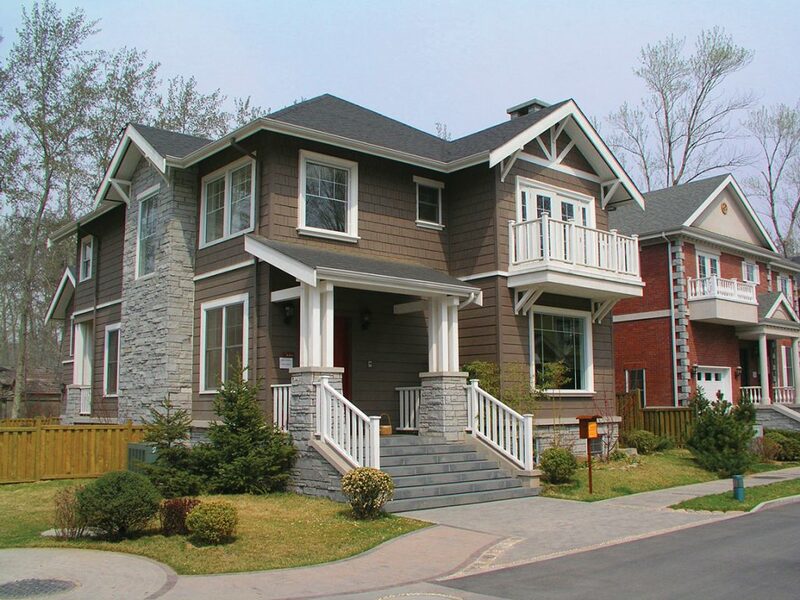 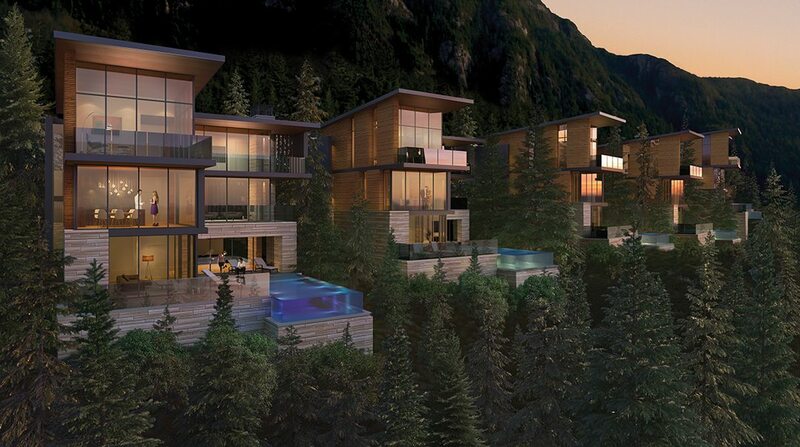 EKISTICS was commissioned to re-envision the master plan and architectural concept for the 37 acre waterfront property positioned at the foot of the Stawamus Chief. 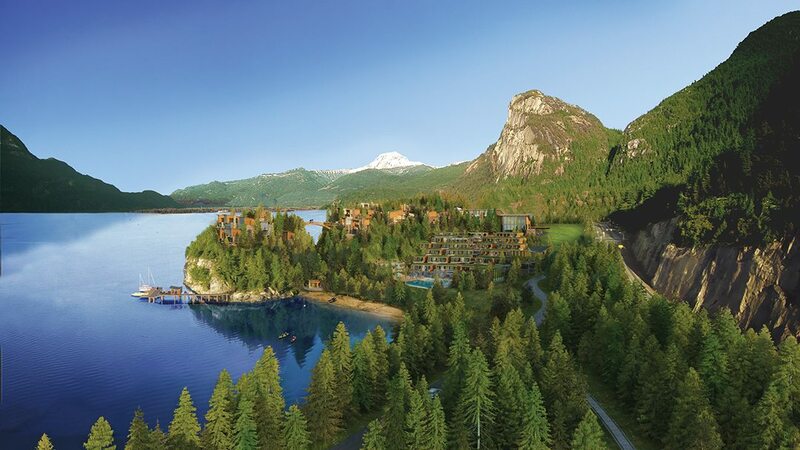 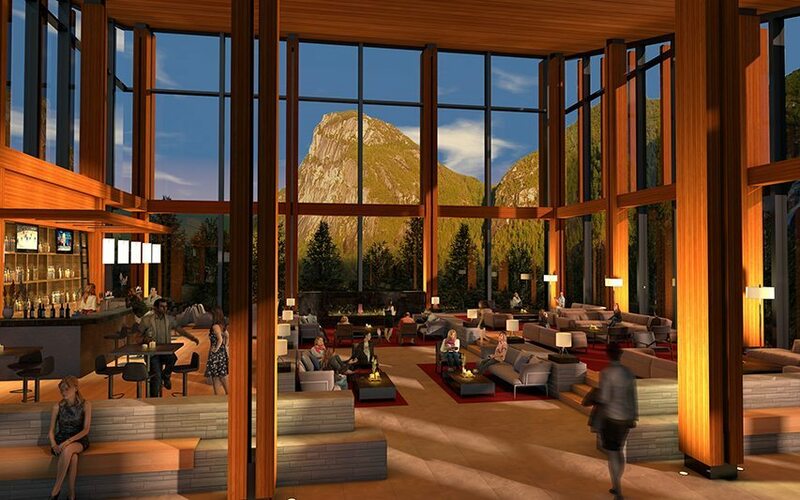 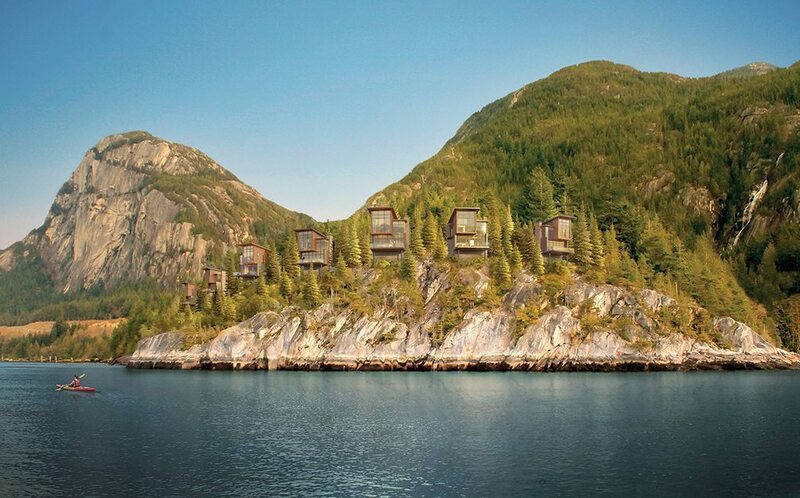 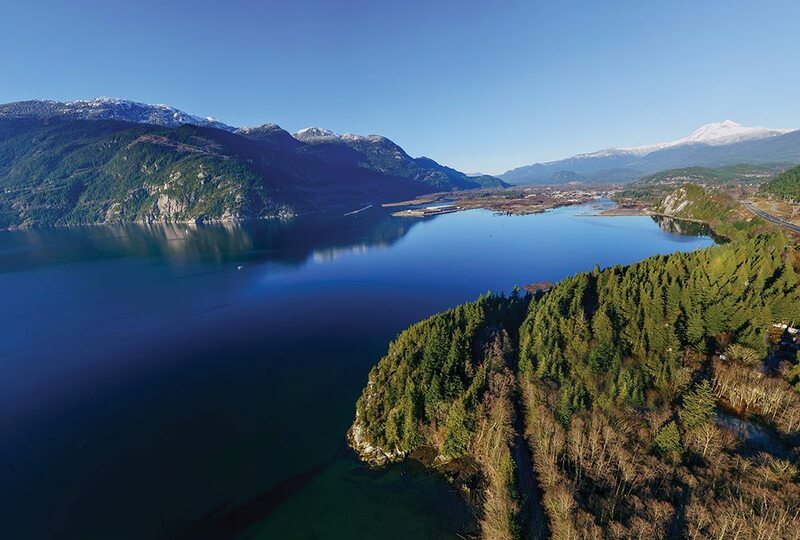 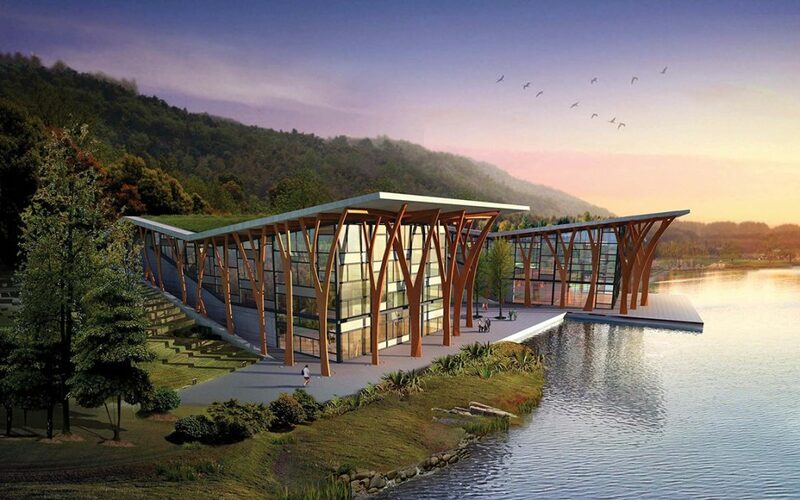 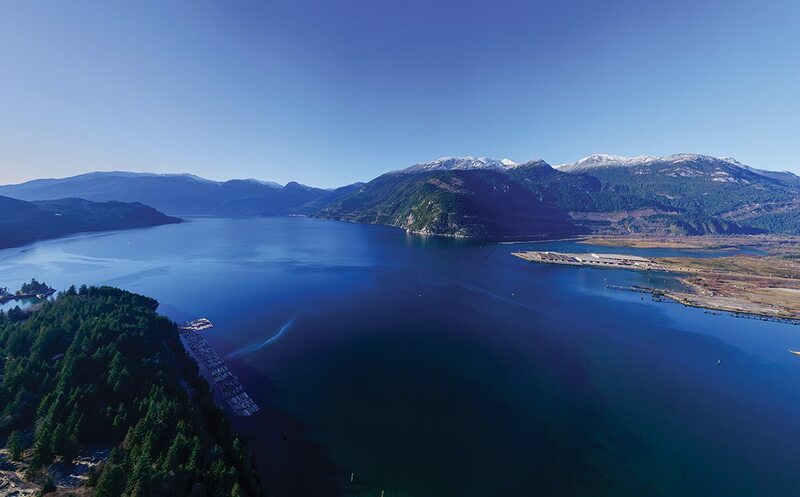 With panoramic views across Howe Sound, Klahanie Resort is envisioned as an all-season luxury resort that will introduce travellers to the best of the West Coast. 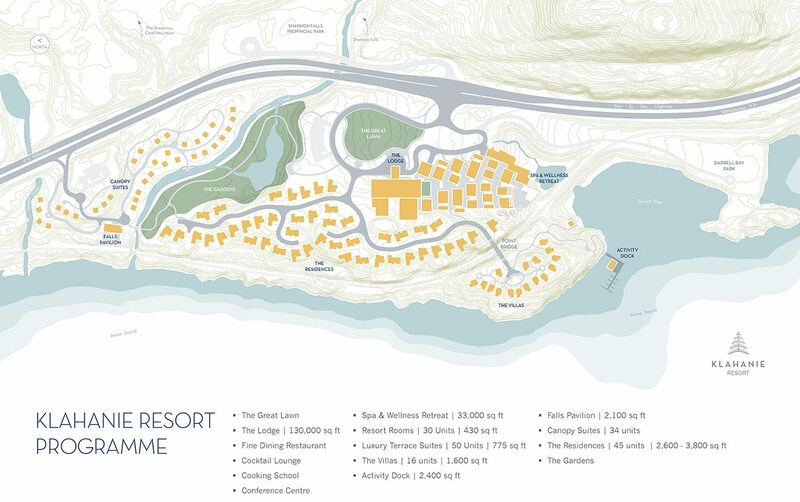 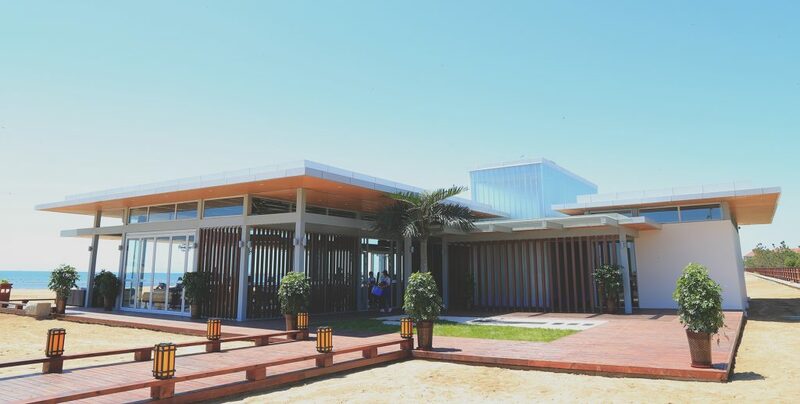 Set amidst a rugged landscape, the resort’s central lodge terraces towards a private waterfront, featuring an exclusive collection of canopy camping sites, bluff villas and private residences. 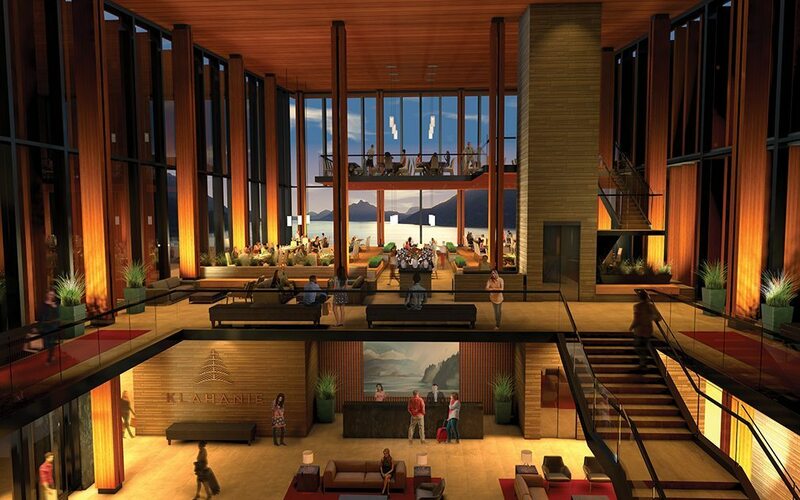 Combining contemporary elegance and a water’s edge setting, Klahanie will feature fine dining, a celebrity cooking school, a private concierge activity dock, along with an exclusive spa + wellness retreat. 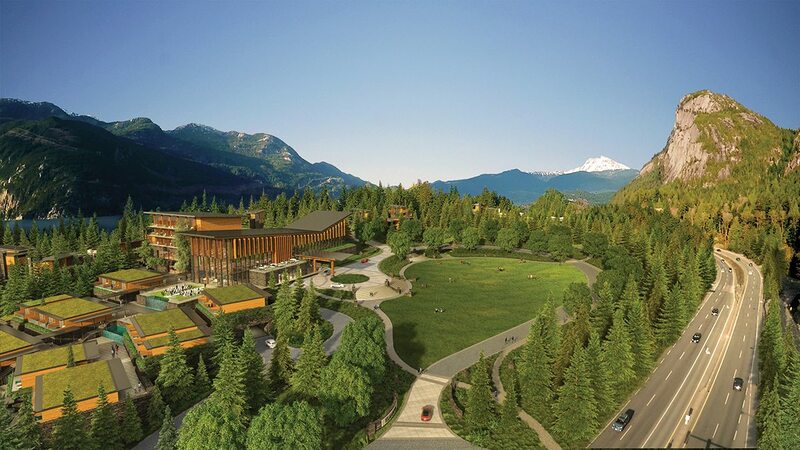 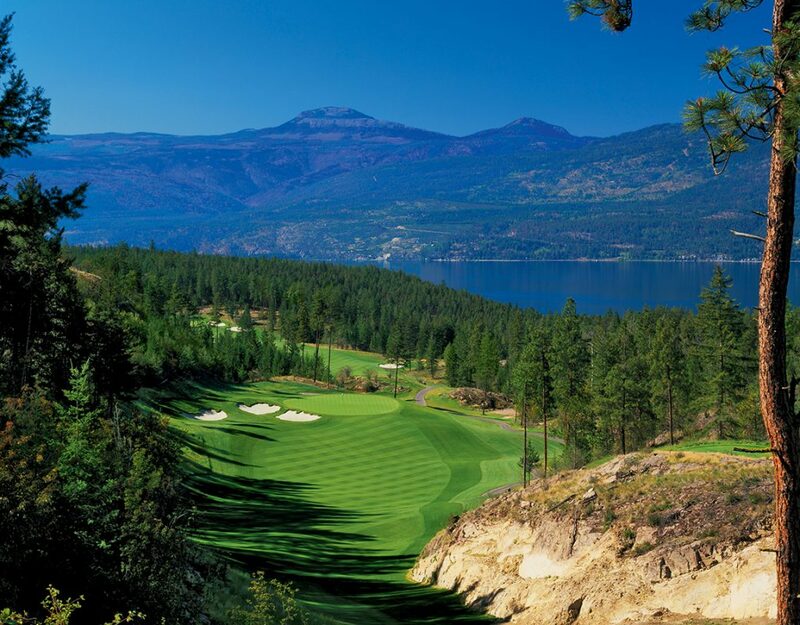 Located between Vancouver and Whistler, Klahanie creates a new world class destination at the very threshold of Sea and Sky.